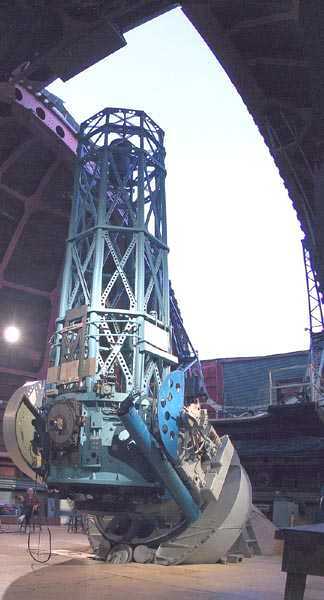 I wished I could look through the 36″ refractor! Lucky you. Awesome write out you have here on Mount Wilson, I’ve always wanted to visit an observatory up in the mountains! I have 2 boxes of original slides from Mount Wilson and Palomar dated from 1909, photographed in light of hydrogen, bought in a Miami exhibition. Where can I find out more about these. The projector came with them. Hi Harry, sounds like quite a treasure trove you have there! 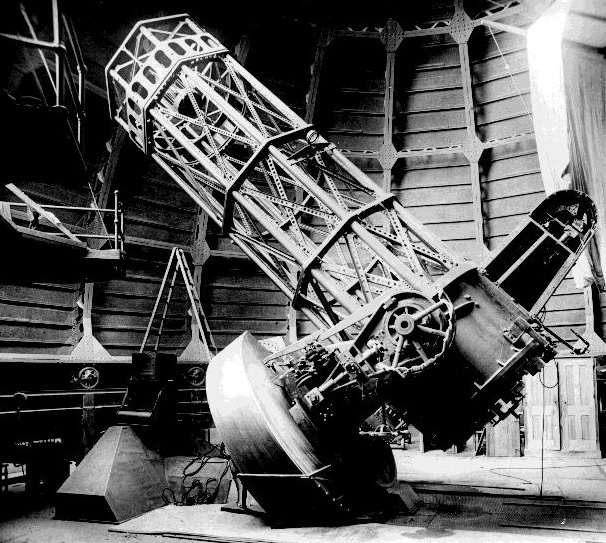 You should probably get in touch with people who are interested in conserving the history of both observatories. Good places to start would be here for Mt. Wilson and here for Palomar. 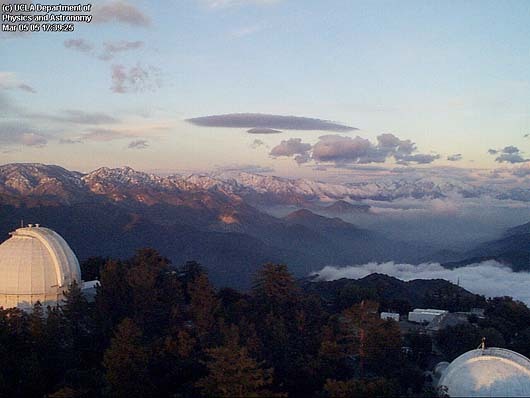 You might also get in touch with the Los Angeles Astronomical Society, they have several members who are docents at Mt Wilson and who are active in documenting the history of the local observatories (i.e., I know of at least one LAAS member who is planning to write a book about the history of Palomar Mountain). Contact info for the LAAS is here. Good luck! Dear Matt, Many many thanks for your email, I shall try all the leads you gave me. Yes, it is a treasure hoard, irrresistable, the pics are so truly amazing! Wish I could take it back to Portugal, my main residence to show my camera buff friends, its just as well, it belongs in USA.and USA history.